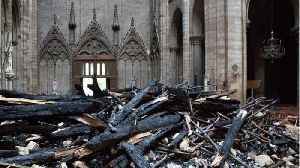 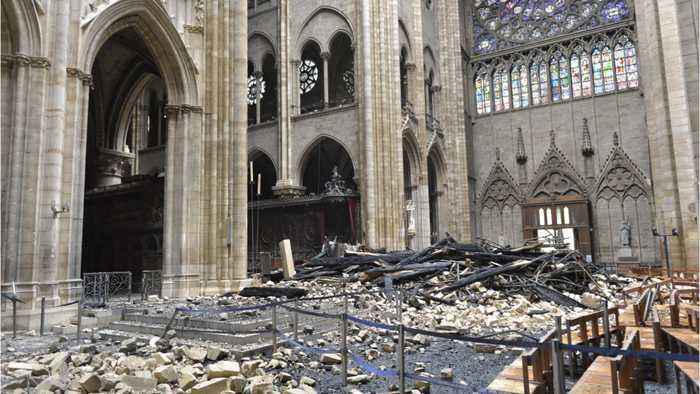 The massive fire took down the cathedral's spire, burned through its wooden roof, and left parts of the structure water damaged. 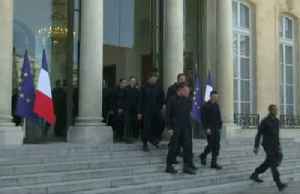 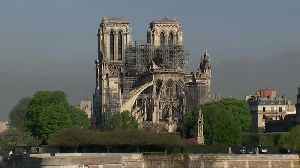 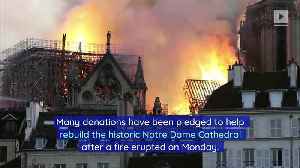 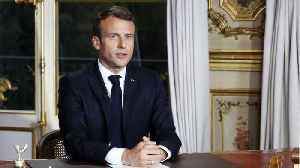 Nearly $1 billion has been donated for the cathedral's reconstruction, and Macron said renovations would be finished ahead of the Paris 2024 Olympics. 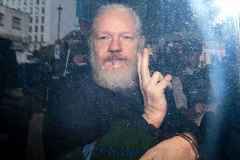 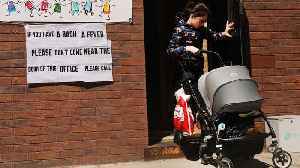 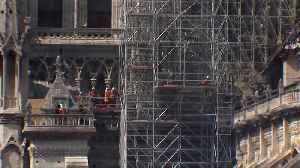 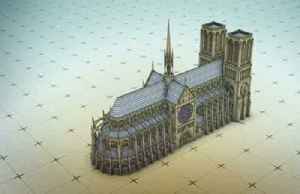 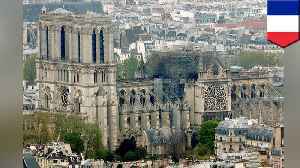 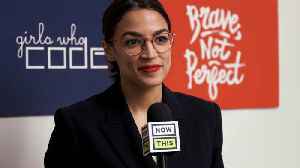 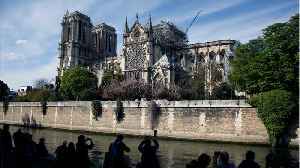 Experts, however, have said the timeline appears to be far too short for the 850-year-old cathedral, which originally took nearly 200 years to become what it was before Monday's fire.